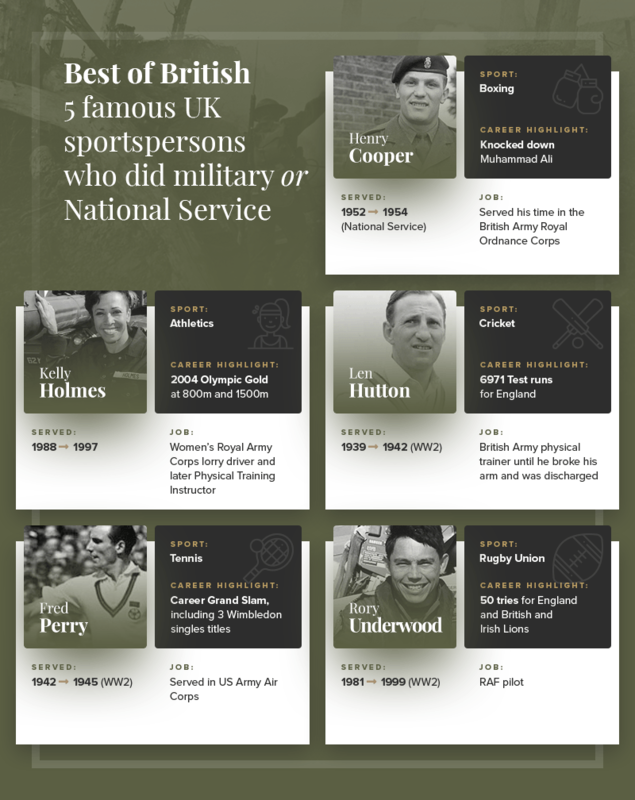 As nations all over the world prepare to commemorate the centenary of the First World War ending, now’s the perfect time to delve into the topic of sportspeople who served their country in the armed forces. Many made the ultimate sacrifice, plenty suffered life and career threatening injuries, and others came back forever changed from the fields of battle. 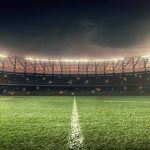 While this subject brings The Somme and Passchendaele, Dunkirk and D-Day foremost in our minds, this in-depth look at sportspeople who answered the call highlights more recent conflicts too. The stories told here also draw on Korea, Vietnam and even 21st Century wars. We’ll also examine the modern attitude to military service and how some of today’s sports stars have become exempt. Surviving the First World War and its morale-sapping trench tactics in squalid conditions was extremely difficult. Sunderland soccer legend and subsequent BBC football commentator Charlie Buchan was a rare example. Serving in both the Grenadier Guards and Sherwood Foresters, and earning the Military Medal for his part, had Buchan not survived The Great War his early coaching manuals would never have been written. 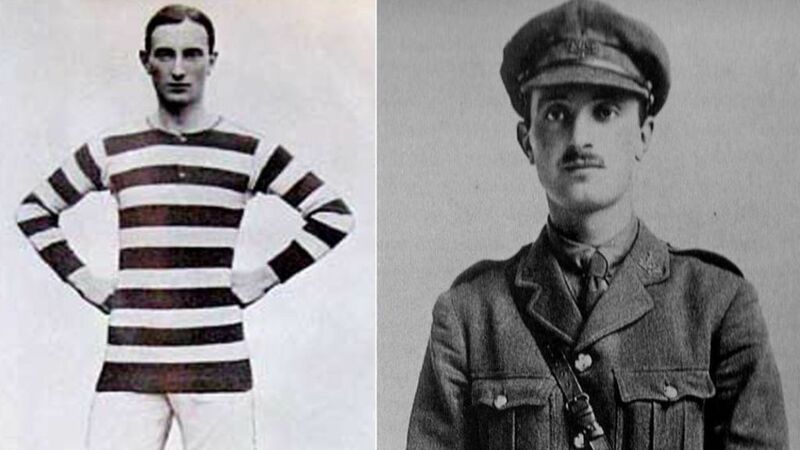 Many who served in the specially formed Footballers’ Battalion never came home. 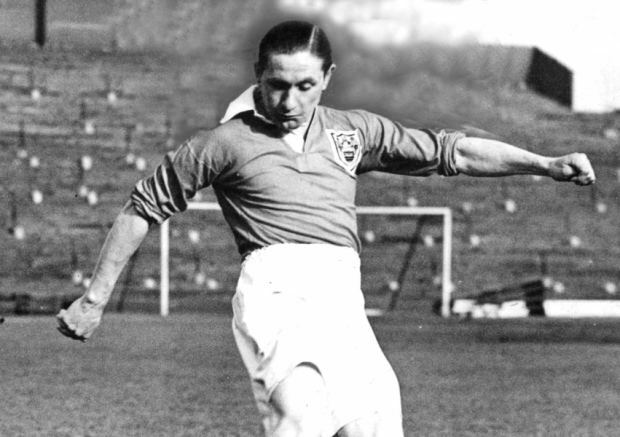 Vivian Woodward had captained Great Britain to Gold medal glory at consecutive Olympic Games and rose to that position in the army, but a grenade wound to his right leg meant he never played top level football again. Sticking with soccer, those who joined up or were conscripted in by the British for the Second World War reads like a who’s who of the beautiful game both on and off the field. Sir Stanley Matthews helped to get RAF personnel into shape as a physical instructor, while England’s 1966 World Cup winning manager Sir Alf Ramsey was a quartermaster in the Duke of Cornwall’s Light Infantry serving in the Middle East. 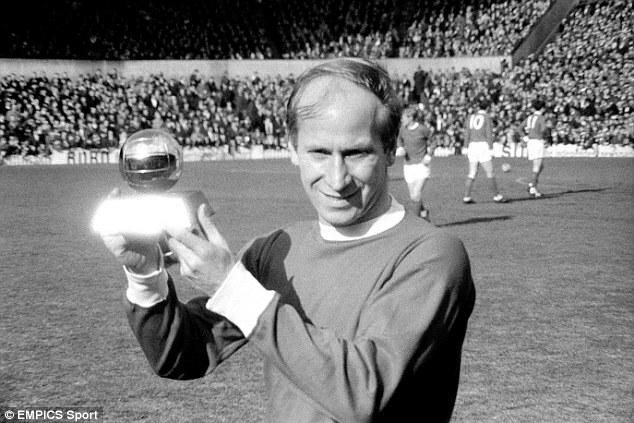 Legendary Manchester United manager Sir Matt Busby wasn’t deterred from answering his country’s call by the death of his father and three uncles during the First World War, and enlisted in the King’s Liverpool Regiment, alongside Everton icon Dixie Dean. 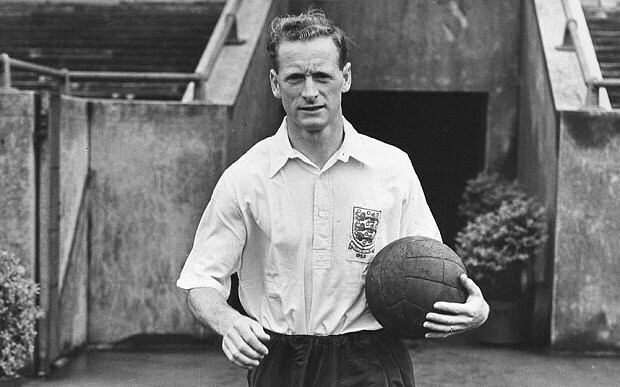 Preston North End’s prolific Sir Tom Finney was once England’s leading goalscorer in international football, but not before being called up to the Royal Armoured Corps in 1942 and seeing action as a Desert Rat across North Africa (later serving in Italy). 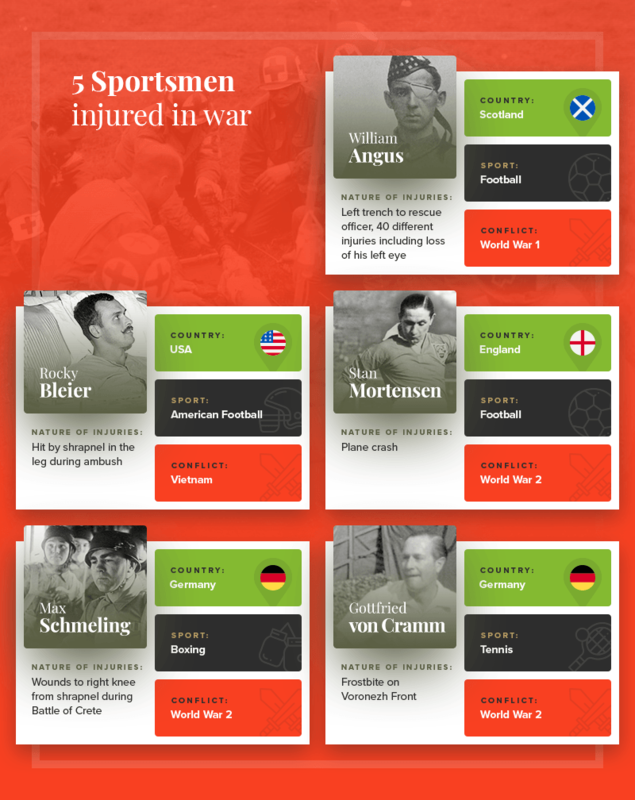 Some of the most sensational war stories involving sportspeople are from very different viewpoints to the British, and even on the other side of the Second World War. Kaiserslautern native Fritz Walter must’ve thought his prospects were pretty bleak after being conscripted into Nazi Germany’s armed forces and then taken prisoner on the Eastern Front. Just when he seemed destined for one of the infamous Soviet gulags in Siberia, one of his captors in a Prisoner of War holding camp spoke up for him. Walter went on to captain West Germany and lift the trophy at the 1954 World Cup where they beat Hungary’s famed Magical Magyars 3-2 in the final, remembered today as the Miracle of Bern. Ferenc Puskas, the opposition’s star striker and top scorer at that tournament in Switzerland, had a cushy number by contrast when the team he played for in Hungary got absorbed into the military in 1949. The Galloping Major by gait more than martial prowess, Puskas never saw combat or active service and, after all he’d been through, it’s no wonder they named a medal after German counterpart Walter. 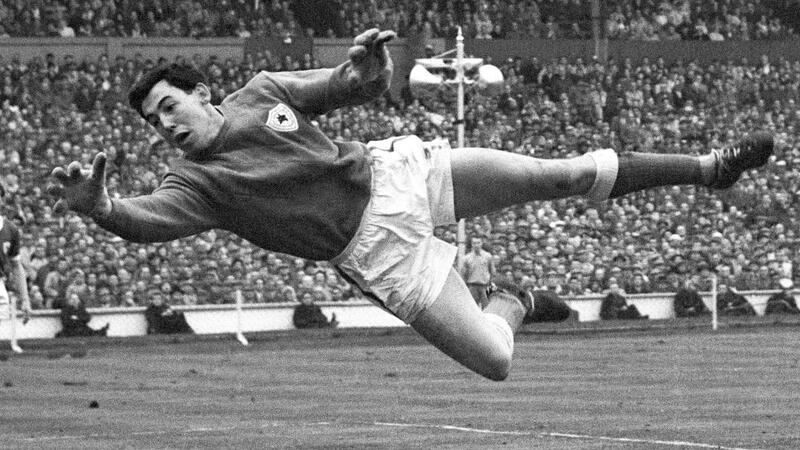 Another Axis story that involves service, capture and postwar redemption is Manchester City cult hero Bert Trautmann. This boy from Bremen joined the Luftwaffe, but quickly changed jobs from radio operator to paratrooper and earned an Iron Cross for his service on the Eastern Front. 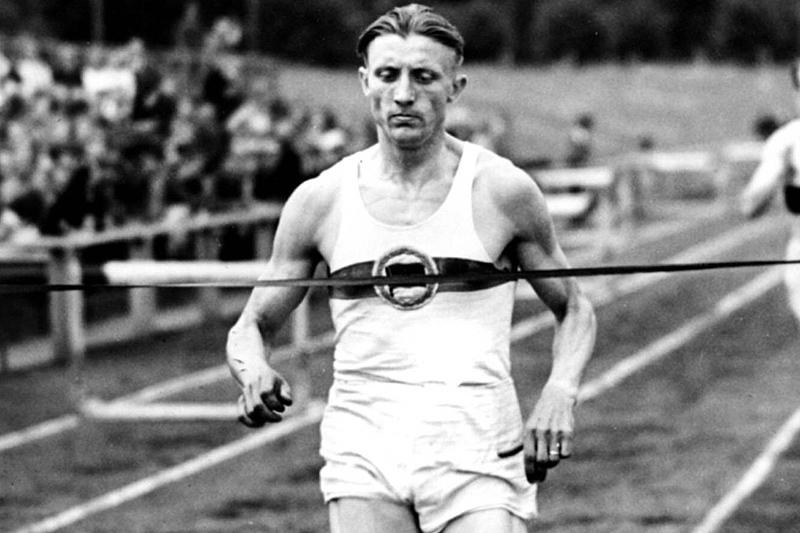 Trautmann was soon moved to France and then found himself among the few to survive the allied bombing of Kleve. Having previously escaped from Soviet soldiers and the French Resistance, he didn’t try his luck a third time when found in a barn by Anglo-American forces. Eventually taken back to the UK after being interrogated and detained, a dozen years later this POW kept goal in the 1956 FA Cup final which City won. Trautmann famously played on despite breaking his neck. Pearl Harbour was a powerful incentive for any patriotic sportsman in the USA to enlist, while many like boxing’s subsequent world heavyweight champ Rocky Marciano were conscripted too. 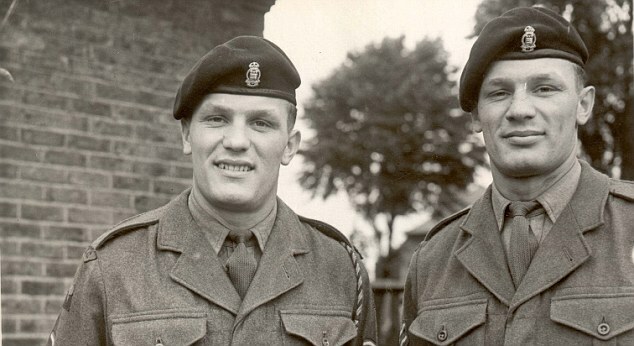 He was stationed in Wales before starting his amateur in-ring career, but was far from the only American pugilist to swap his gloves for firearms in the Second World War. 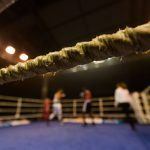 Joe Louis is another high-profile example, while fellow heavyweight great Jack Dempsey was belatedly given his chance to answer the call having been turned down for service during The Great War by devising fitness regimes for the US coast guard. Baseball is also a rich source of American military heroism. 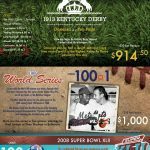 Many legends on the pitch and plate including Yogi Berra, who was present at the D-Day landings; Jerry Coleman, on active service as a marine corps pilot for both the Second World War and in Korea; Bob Feller and Ted Williams are all decorated veterans. No mention of US sport would be complete without a nod to the gridiron. Art Donovan of Baltimore Colts fame saw some of the fiercest fighting in the Pacific while serving with the marines including Iwo Jima. Iconic Dallas Cowboys coach Tom Landry, meanwhile, had to survive a plane crash when he ran out of fuel to forge his American football career. He was not alone among sportsmen that experienced aircraft falling from the sky either. 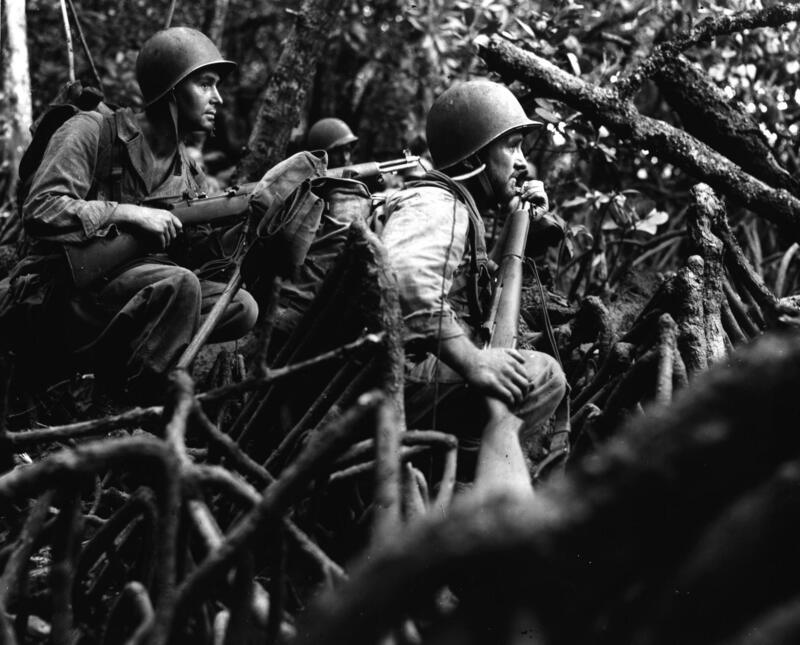 Attitudes to armed conflict around the world changed following the Second World War. 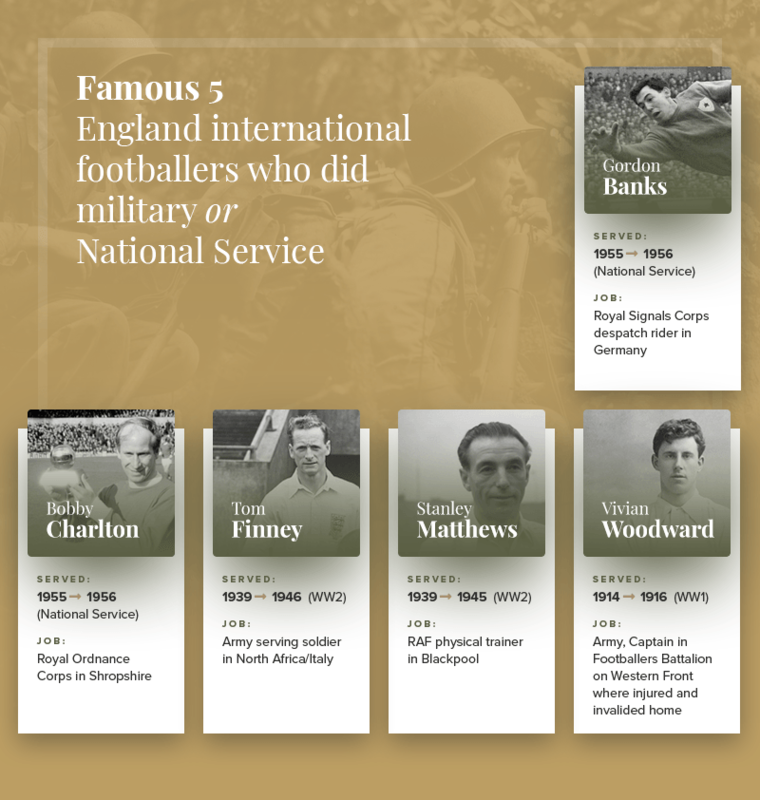 While National Service was something the likes of British boxing great Sir Henry Cooper and England’s World Cup winning duo Sir Bobby Charlton and Gordon Banks took in their stride, conscription remained on the statute books longer across the pond in the USA. When talking about Vietnam and sport, it’s very hard to get away from Muhammad Ali and his defiance that could so easily have resulted in five years in jail. While ‘The Greatest’ would overcome his three-year boxing ban, it’d be wrong to think this is the only controversy involving American sportsmen and war. In a precursory incident to Civil Rights activist Rosa Parks years later, baseball pioneer Jackie Robinson lost his commission in a segregated tank unit for refusing to move to the back of a military bus. Joe DiMaggio, meanwhile, received special treatment from the US armed forces during the Second World War, but despite a safe job that didn’t involve active service he sought to shirk his duties. Fast forward to the 21st Century and we’re in an era where professional sport truly is an honest living. Some countries have been prepared to adopt a more flexible attitude to National Service that contrasts sharply with postwar Europe or the USA during Vietnam. 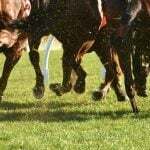 Nations have bent and changed rules to keep their sporting stars doing what they do best. South Korea is one such country despite the demilitarized zone on its northern border, but not all sports stars avoid answering the call; just ask golfer Bae Sang-Moon who did a full two years! As co-hosts of the 2002 World Cup finals where they surpassed all expectations under Guus Hiddink and made the semis, however, star wingers Park Ji-Sung and Seol Ki-Hyeon got off a full term of mandatory military service, with the latter doing just one month. Current star soccer turn Son Heung-Min helped South Korea win Gold at the 2018 Asian Games, so the Tottenham forward has thus benefitted from a similar exemption. Finland’s F1 driver Kimi Raikkonen used up all his leave from National Service to keep his then fledgling career in motorsport alive, while fellow Scandinavian sportsman John Arne Riise was excused serving because he was living and working abroad. Per Mertesacker, the BFG that won the 2014 World Cup and three FA Cups with Arsenal, wrote to the German authorities to tell them he was just too tall to fit into a tank when his turn for military service came around. A compromise of civilian work in a psychiatric unit was reached. Even Switzerland’s tennis great Roger Federer dodged his National Service, but he had to retain his Wimbledon men’s singles title in 2004 in order to earn an exemption. He’s gone on since to win a men’s record 20 Grand Slams and an unsurpassed eight on the grass courts of SW19. While we’re on the subject of tennis, the top German player during the 1930s was Gottfried von Cramm. 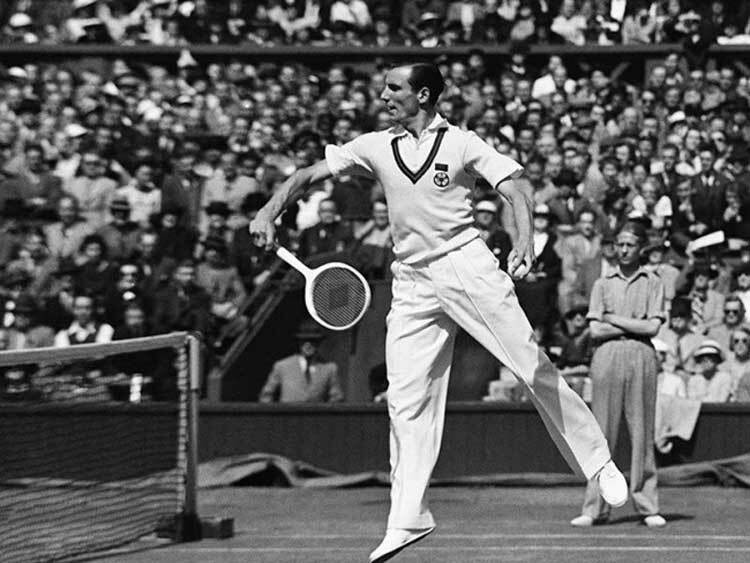 Sharing an era with Fred Perry, who served in the US Air Force during the Second World War, dual French Open winner Von Cramm was conscripted into the Luftwaffe. His panzer division saw action on the Eastern Front, perhaps a punishment for his anti-Nazi stance, where he received the Iron Cross and frostbite for his trouble that invalided him out of the Axis forces. Like Europe’s first-ever world heavyweight boxing champion Max Schmeling, Von Cramm was opposed to the German high command. Schmeling was particularly defiant of the Third Reich, famously sheltering two Jewish boys during Kristallnacht in 1938. He was later conscripted into the Luftwaffe too and sustained injuries in the Battle of Crete which, coupled with a refusal to fabricate tales of how prisoners were treated by the British, led to his court martial and discharge. No mention of injuries in battle can pass by without highlighting Lance Corporal William Angus. Although this serving solider of the Highland Light Infantry and 8th Royal Scots lacks the high profile of many sportsmen and women listed here, his heroism in leaving the First World War trenches to rescue a wounded officer from no man’s land is the very definition of bravery. 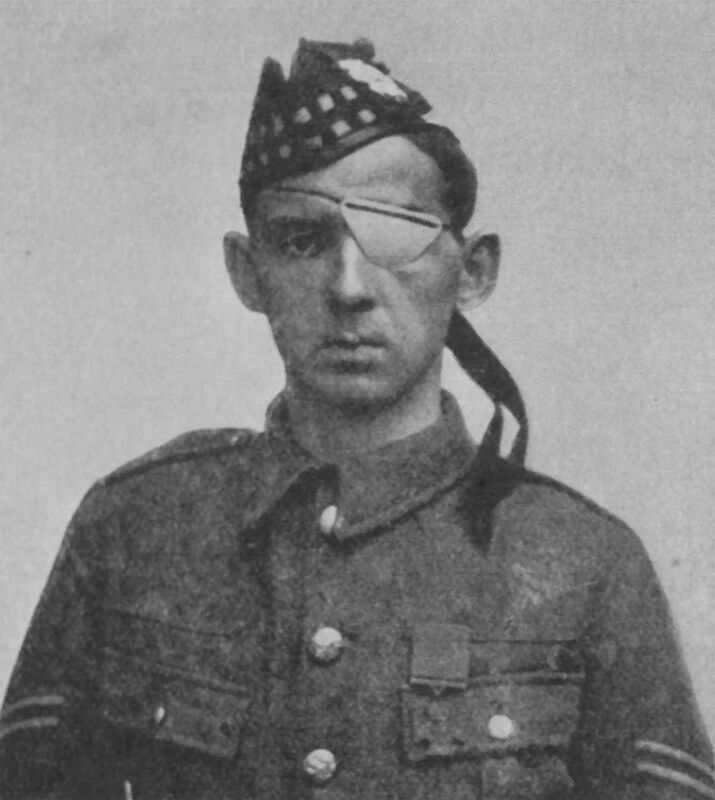 Angus received about 40 injuries – including losing his left eye – and that selflessness earned him the Victoria Cross. When King George V presented him with his medal and commented on the wounds he suffered, Angus replied: “Aye, sir, but only 13 were serious”. Although the British Empire was dismantled and sovereignty returned to many of their territories in the decades following the Second World War, touching on the contributions of Commonwealth countries to such conflicts cannot go unremarked. Looking Down Under to their erstwhile penal colonies in Australia was an obvious source of manpower. 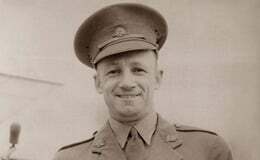 Even Aussie cricketing great Sir Donald Bradman tried to do his bit, but while supervising army training his own health broke down. 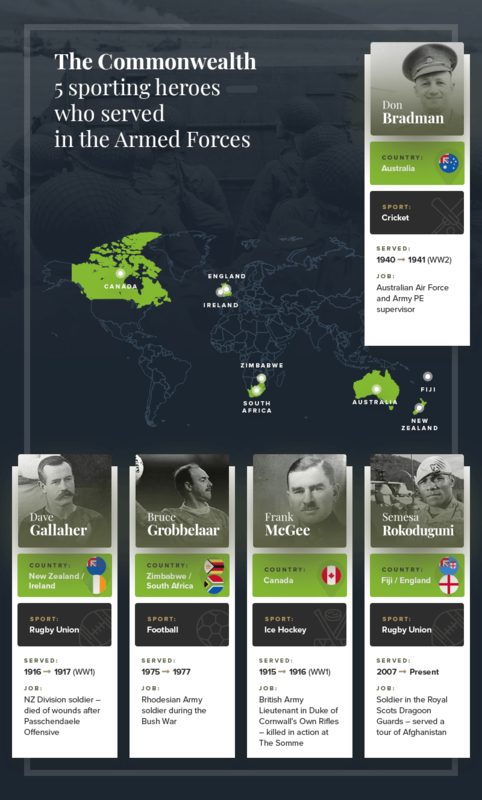 Dave Gallaher was arguably the first true All Blacks legend, but the Ireland-born New Zealander gave his life during the First World War when succumbing to wounds sustained during the Passchendaele Offensive. If you think a Commonwealth presence in the military was consigned to the era of total war, then think again. 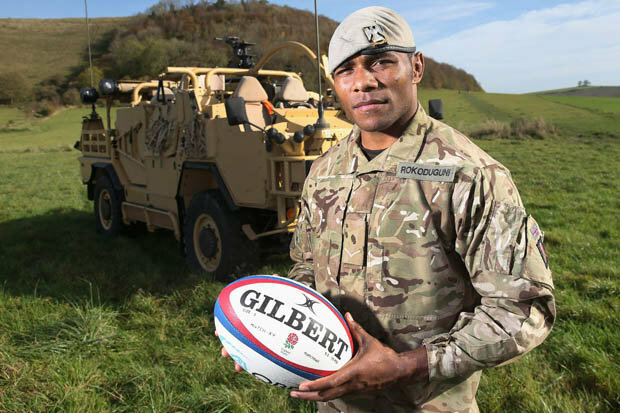 Fiji-born England rugby union international Semesa Rokoduguni is still on active service in the Royal Scots Dragoon Guards and, prior to earning his caps, earned his stripes touring Afghanistan in 2011. Independence hasn’t always been the easiest new beginning for Commonwealth countries either. 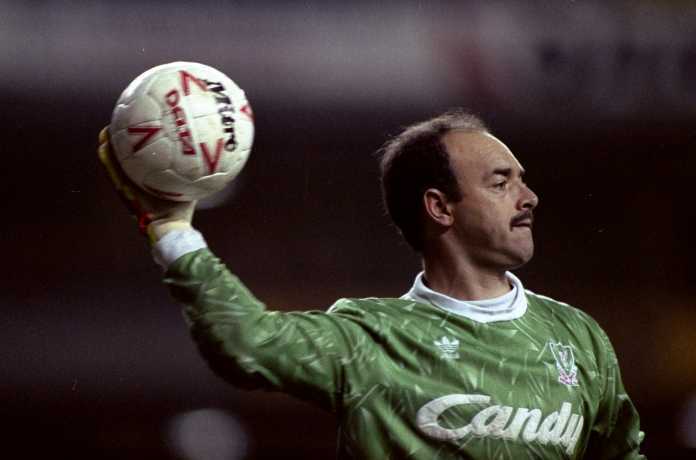 Long before he became Liverpool’s goalkeeping great with the wobbly legs, South Africa-born Bruce Grobbelaar spent two years fighting in the Rhodesian Bush War and received mortar fire for his trouble at a high point for ethnic tensions in Zimbabwe. 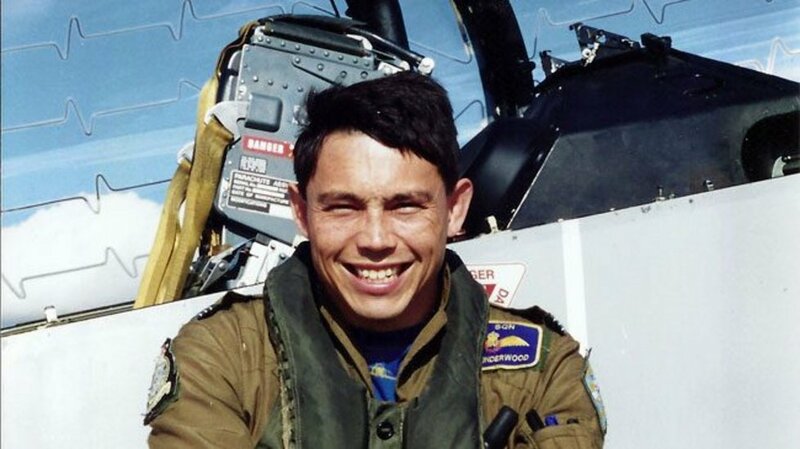 Death in the armed forces is an occupational hazard and doesn’t discriminate between sportspeople and those from any other walk of life. Mass slaughter is closely linked to the trench warfare of the First World War where countless lost their lives in no man’s land. We shall remember them. England rugby union captain Ronnie Poulton met his end at a sniper’s bullet, while cricket legend Colin Blythe was caught in a shrapnel blast while working on a military railway near Passchendaele. 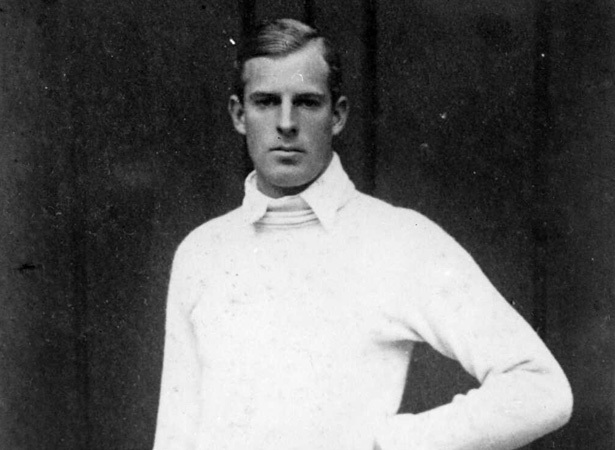 Four-time Wimbledon champion Anthony Wilding came all the way from New Zealand to serve in the Royal Marines, but he was soon seconded to the Intelligence Corps and their Armoured Car Division. He met his end at the Battle of Aubers Ridge when the dugout he was sheltering in was shelled. 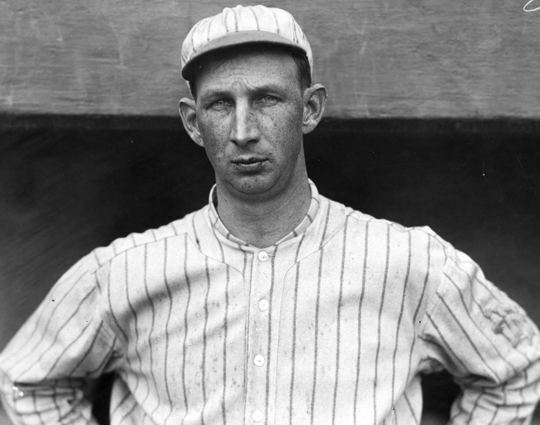 Eight baseball players are known to have died during the First World War, headed by Eddie Grant. The third baseman was killed in the attempt to rescue The Lost Battalion from Argonne Forest. Every so often coincidence strikes and sporting greats serve together. 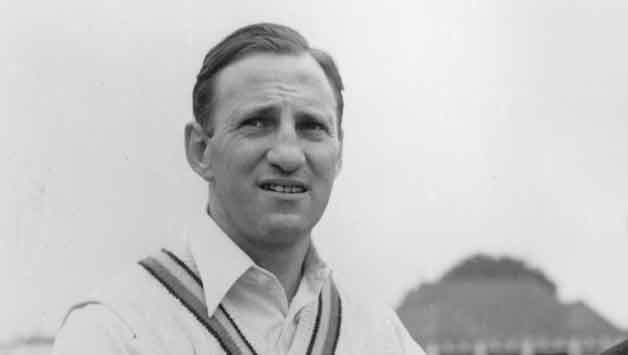 Middlesbrough FC legend Wilf Mannion was in the same regiment, the Green Howards, as Yorkshire and England cricket spin bowling maestro Hedley Verity. 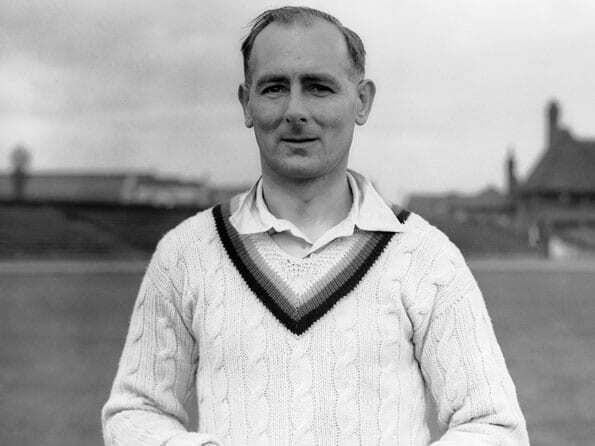 The latter was a famously successful Ashes rival of Australian batsman Bradman at the crease, yet gave his life when wounded in the Allied Invasion of Sicily and taken back to mainland Italy upon capture where he died. 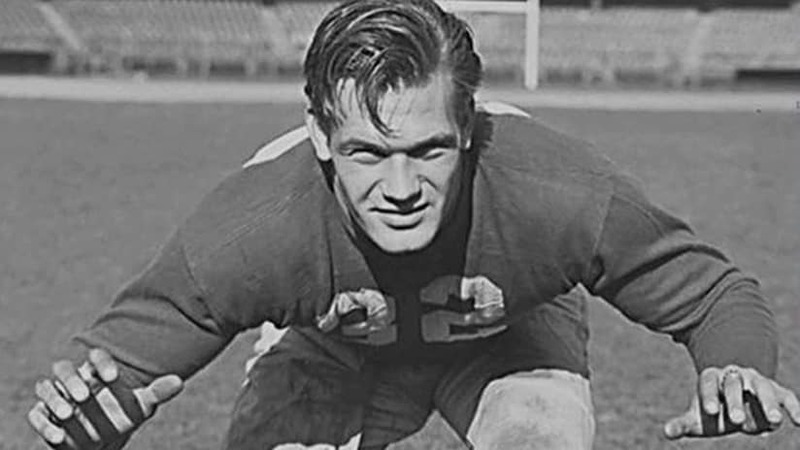 American Footballers have also died on active service in more recent times. Buffalo Bills guard Bob Kalsu was caught in mortar fire during Vietnam is the only known gridiron player to lose his life in that conflict. 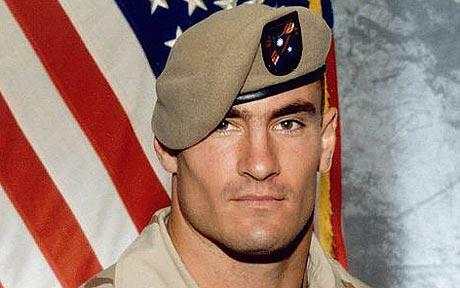 Pat Tillman of the Arizona Cardinals, meanwhile, was killed by friendly fire in Afghanistan in 2004 having previously served a Tour of Iraq as a US Army Ranger. Much of military history is consigned to men only serving, but armed forces worldwide have opened up enlisting to women too in the name of gender equality. The UK can thank the British Army for producing two of its 21st Century Olympic champions. Dame Kelly Holmes drove a lorry in the Women’s Royal Army Corps and became a physical training instructor where she coached others to complete their basic training before taking up track and field athletics full-time. She went on to complete the middle-distance running double at Athens Games of 2004, scooping Golds at 800m and 1500m. Heather Stanning, meanwhile, is an officer in the Royal Artillery who, alongside partner Helen Glover, landed back-to-back women’s coxless pairs Golds at the London and Rio de Janeiro Olympics. These empowering examples demonstrate a military career can instil levels of commitment and discipline that breeds future success in sport.